By crossing the genetics of Skunk, Northern Lights, and Haze, we are left with a beautiful, sticky sativa blend that boasts an energetic, long-lasting body high. The uplifting effects are a great remedy for high stress levels or when suffering from a lack of appetite or nausea. 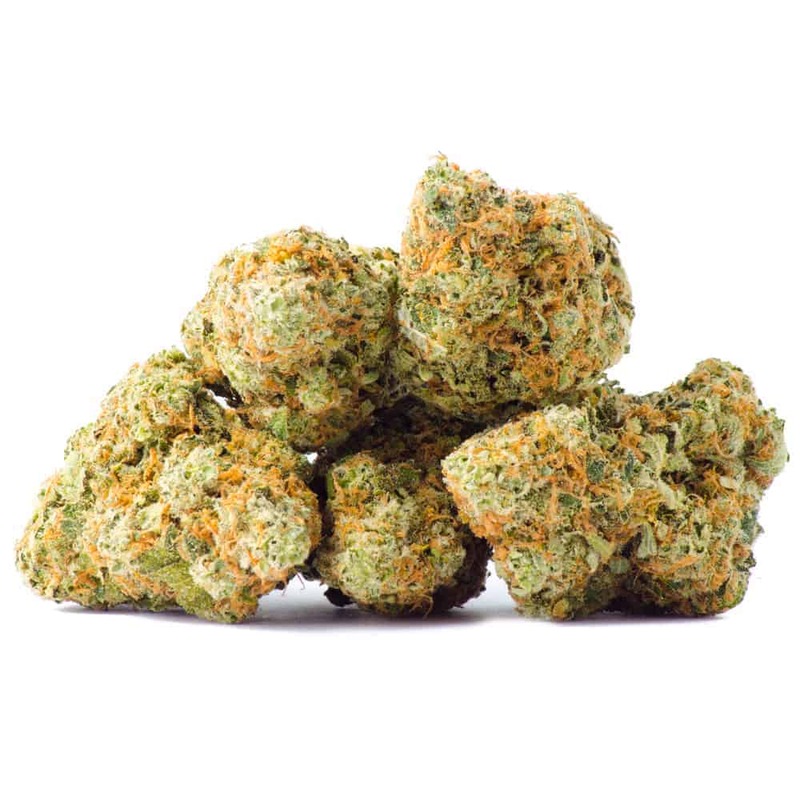 3 reviews for "Super Silver Haze – Sativa 1oz"
Really nice product. Looks good, breaks up nice, smooth smoke, potent and a good price. I really like this sativa; excellent product that packs quite a punch. Would definitely re-order. This is about the 6th time that I have ordered from Goldbuds and every order has been problem free. I usually place my orders on Monday and receive my package on the following Wednesday. Excellent service! Love this place! !